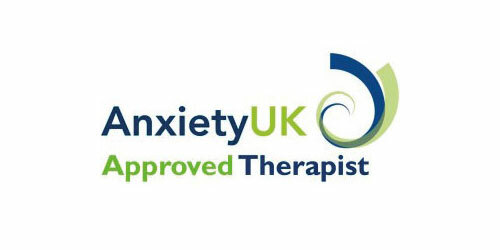 Psychotherapy is a talking therapy which helps people with emotional, social or even mental health issues. It is designed to encourage insight into your problems and by better understanding them, be free to move on from them to live a more fulfilled and contented life. The goal of psychotherapy is the relief of your symptoms so that you experience genuine changes in the way you behave and the way you feel about yourself and the world around you. Sessions with a trained psychotherapist offer an environment in which you can express your feelings and gain a deeper insight into your difficulties. Psychotherapy sessions are confidential, so you can talk about things you might not feel comfortable discussing with anyone else. I will work with you to help you understand what lies behind your problems. Once trust develops between you and your therapist you may find yourself talking about things that you felt too “shaming”, “embarrassing” or “silly” to talk to anyone about before. Sharing these darkly held thoughts or acts can often be a tremendous emotional and psychological relief in itself. Additionally , I will help you through a number of techniques and tools that will help you to deal with or alleviate the issues that had dominated your life; allowing you to significantly improve your mental and emotional well-being.